I just received some stunning photos of the area we will be going to this summer in Peru. They are too good to keep to myself so I am going to start posting some on this blog. As I post more photos, this edition of the blog will get better and better. Maybe we will even pick up the four or five additional climbers we need to get this terrific adventure going! 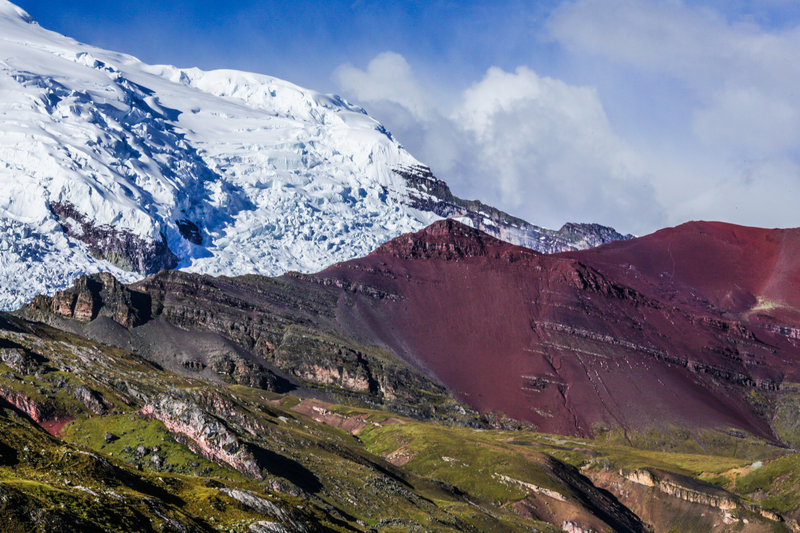 The Ausangate trekking circuit goes through some of the most beautiful landscapes of the Cusco region. The five or six days of this itinerary goes around the Ausangate Mountain – Awsanqati in Quechua – along with hot springs, and pristine turquoise blue and red lakes. 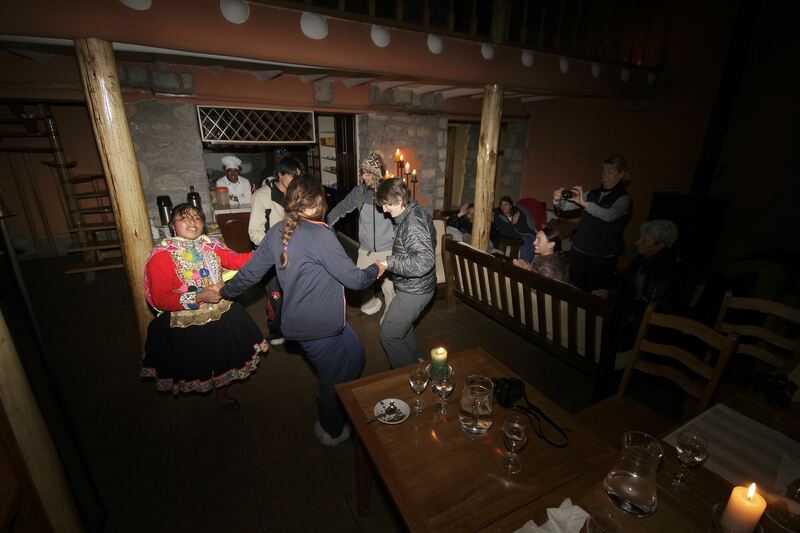 Our first Lodge is located in the Uyuni Pampa, at an altitude of 4,368 m.a.s.l. (14,331 ft.). It is a valley with meadows, furrowed by the ice-cold waters of the Quencomayo River, and a grazing place for a great number of alpacas from the community of Chillca. From the lodge, there is a privileged view of the snow-capped Mount Jatun Jampa; an Apu (Sacred Mountain) visible at the end of the valley.